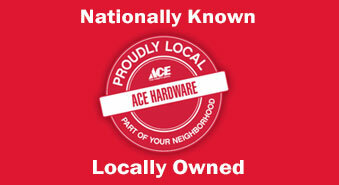 Proctor Ace Hardware- Your Indoor, Outdoor Store! 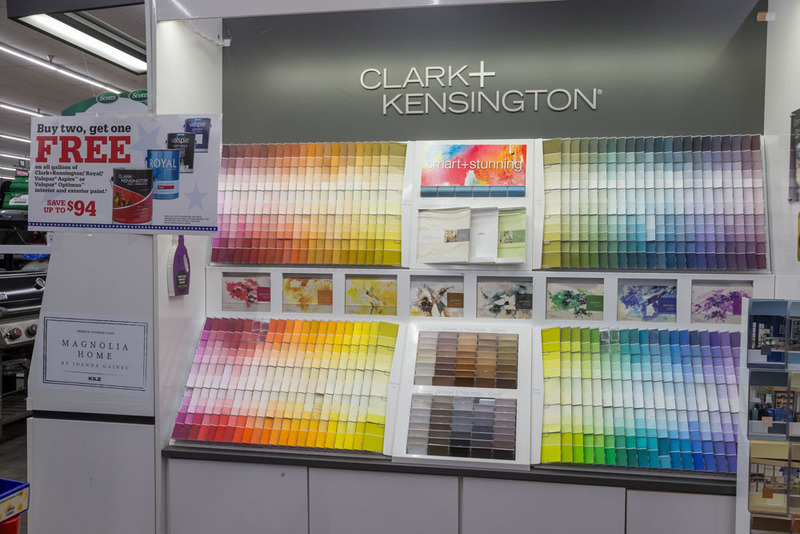 Top-Quality Interior & Exterior Paints in a Rainbow of Colors! 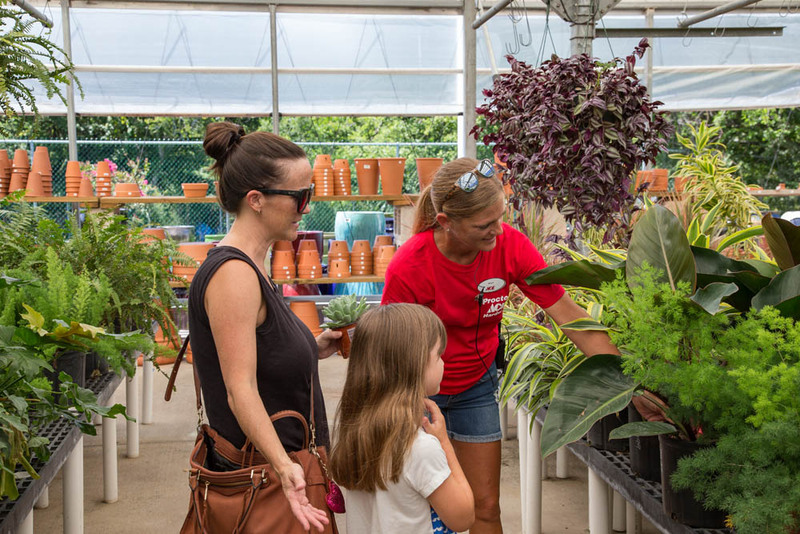 Jacksonville Proctor Ace Hardware- Paint, housewares, gifts, lawn & garden, plumbing, electrical, pet supplies, floral, more- all of your indoor/outdoor needs since 1936! 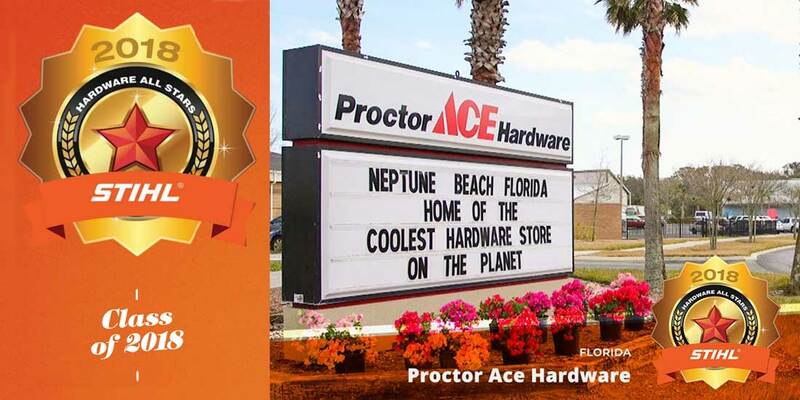 Proctor ACEHardware began on First Street in Jacksonville Beach in 1936 and now proudly serves our neighbors in Neptune Beach, Ponte Vedra and Jacksonville's Southside! We carry all the brands you love and usually have whatever you may need for your home or lawn in stock! If not, just ask! We also have your flower arrangement needs covered with our in-store Floral Emporium within our Ponte Vedra and Jax Southside locations! 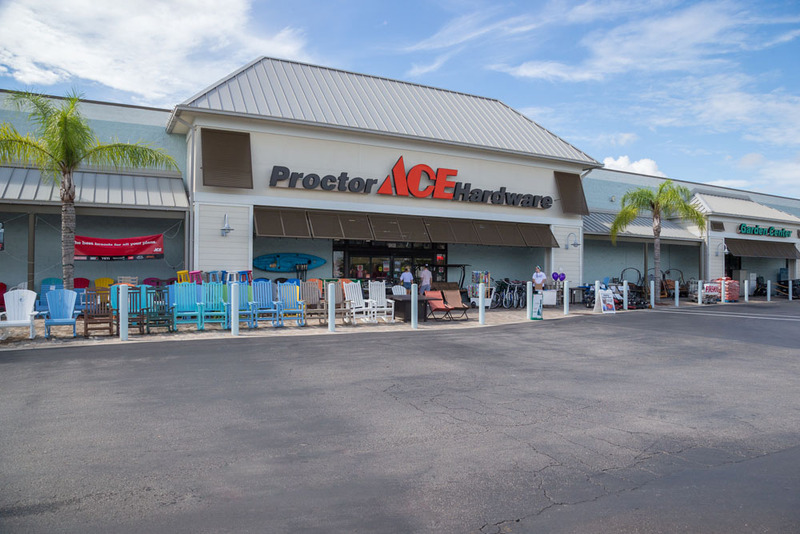 From automotive products to pool care and everything in between, Proctor Ace Hardware has you covered! We are your Indoor, Outdoor Store! 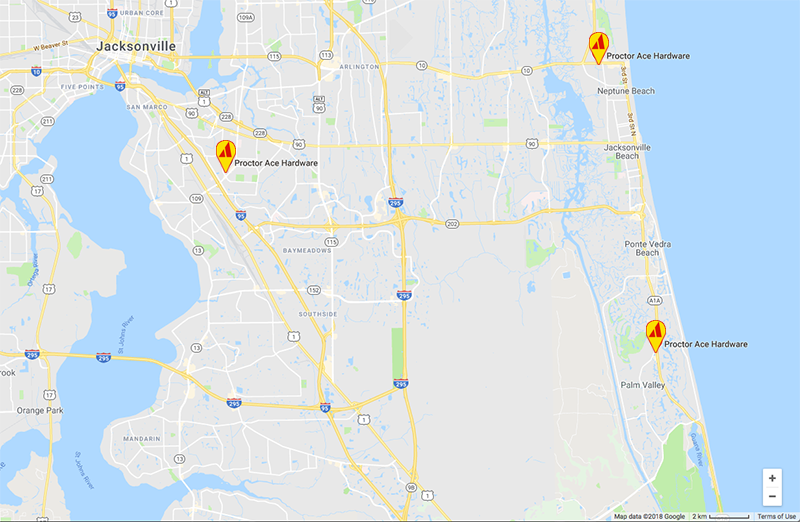 Find a Proctor Ace Hardware store location near you! Check out our Services and Departments! 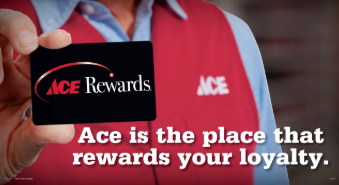 At Proctor Ace Hardware, we carry all of the brands you love and trust! Power tools from Stihl and Craftsman, Benjamin Moore Paints, Outdoor Living products from YETI, Big Green Egg, Weber and more! 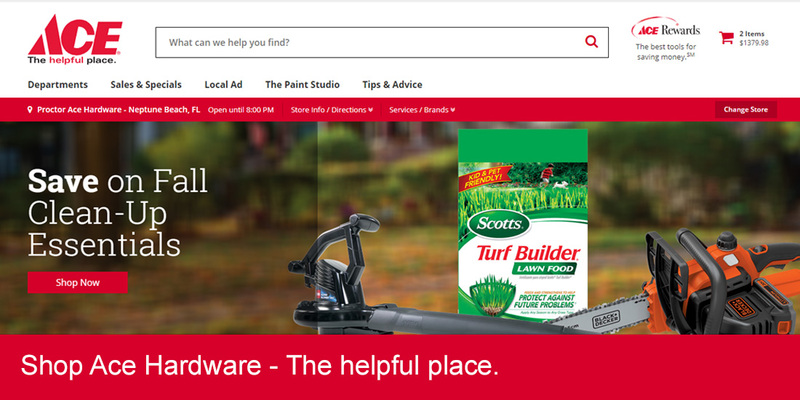 Lawn care products from the trusted Ace brand to Scott's, Miracle-Gro and Roundup, among others! 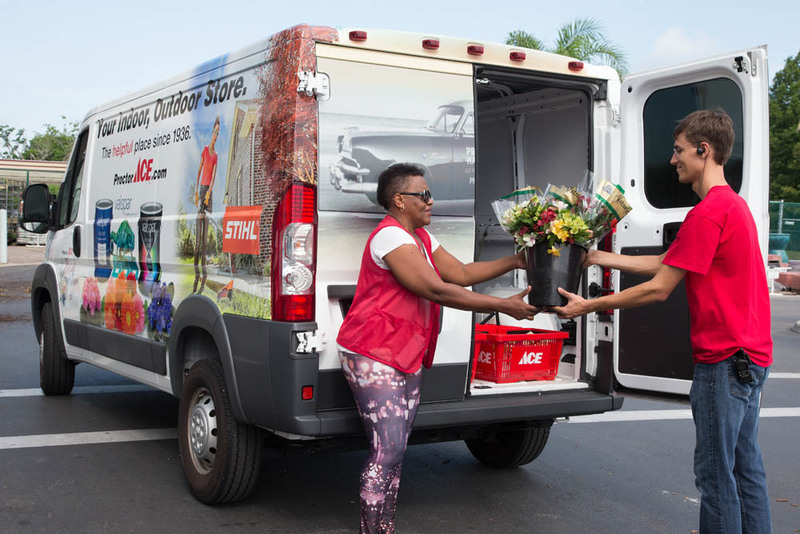 Stop by a store location near you to see the full range of items we have to offer. We are your Indoor, Outdoor Store! 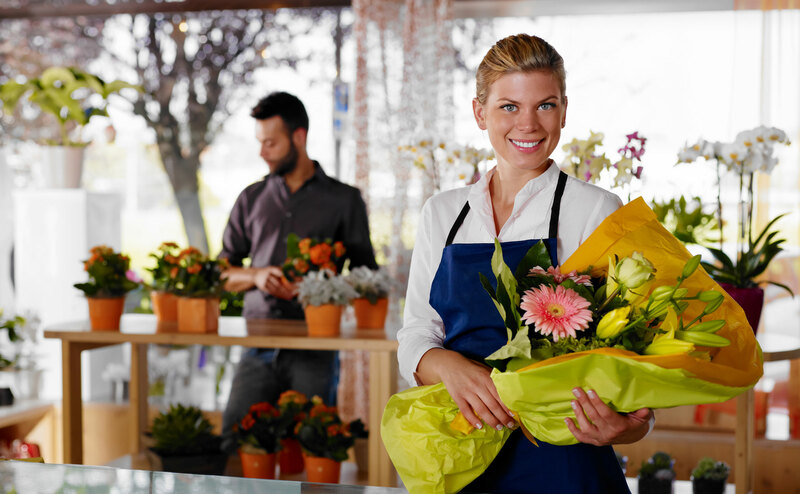 If you are looking for a floral arrangement for any occasion, visit our store within a store! 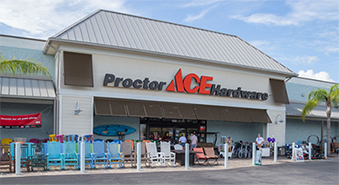 Follow Proctor Ace Hardware on Facebook and Instagram to stay up to date on recent, current and upcoming events in and around our neighborhood stores! 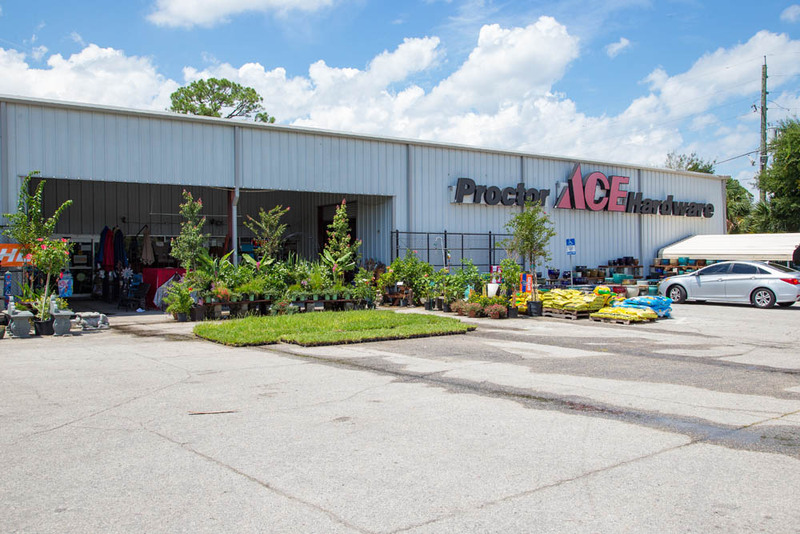 Jacksonville's Proctor Ace Hardware is Your Indoor, Outdoor Store! 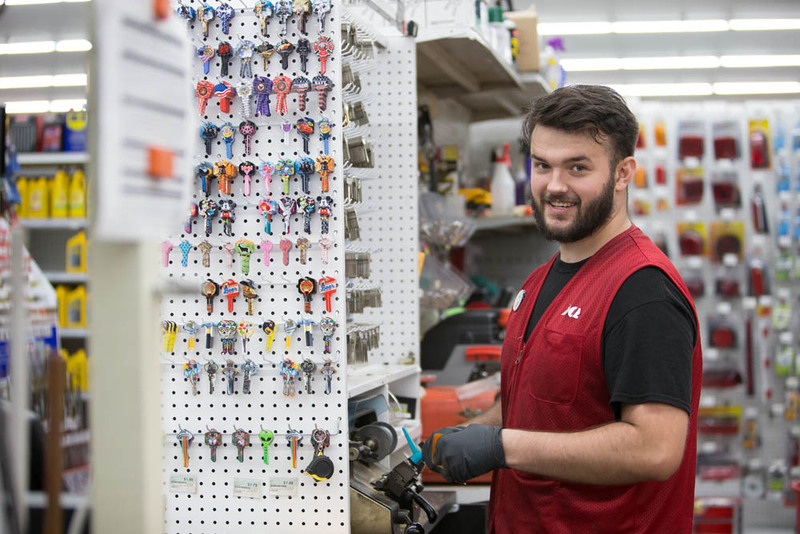 © 2018 Proctor Ace Hardware. All Rights Reserved.